The heart of James Taylor's appeal is that you can take him two ways. On the one hand, his music, including that warm voice, is soothing; its minor key melodies and restrained playing draw in the listener. On the other hand, his world view, especially on such songs as "Fire and Rain," reflects the pessimism and desperation of the 1960s hangover that was the early '70s. That may not be intentional: "Fire and Rain" was about the suicide of a fellow inmate of Taylor's at a mental institution, not the national malaise. But Taylor's sense of wounded hopelessness -- "I'm all in pieces, you can have your own choice," he sings in "Country Road" -- struck a chord with music fans, especially because of its attractive mixture of folk, country, gospel, and blues elements, all of them carefully understated and distanced. Taylor didn't break your heart; he understood that it was already broken, as was his own, and he offered comfort. 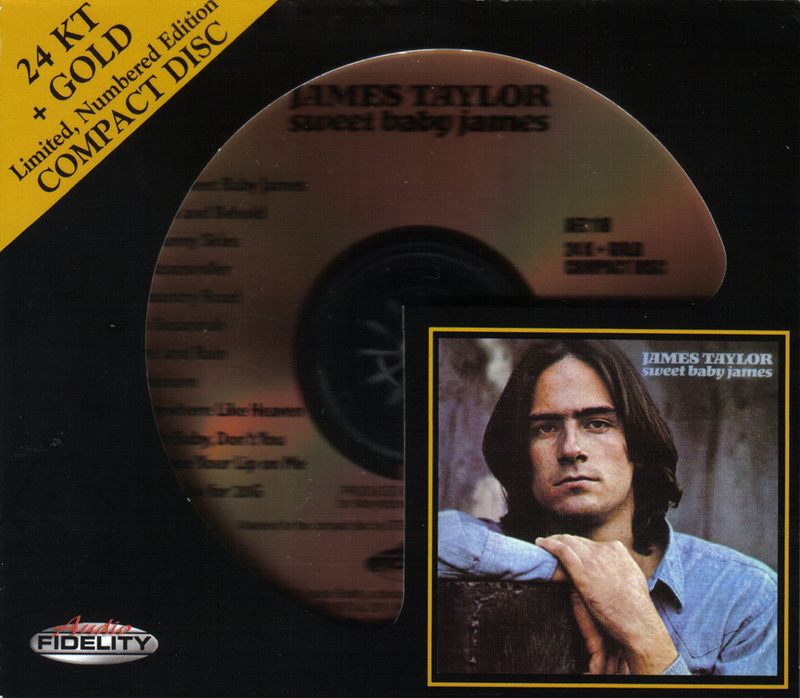 As a result, Sweet Baby James sold millions of copies, spawned a Top Ten hit in "Fire and Rain" and a Top 40 hit in "Country Road," and launched not only Taylor's career as a pop superstar but also the entire singer/songwriter movement of the early '70s that included Joni Mitchell, Carole King, Jackson Browne, Cat Stevens, and others. 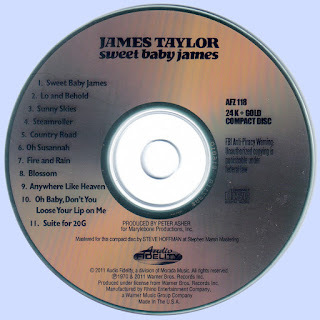 A second legacy became clear two decades later, when country stars like Garth Brooks began to cite Taylor, with his use of steel guitar, references to Jesus, and rural and Western imagery on Sweet Baby James, as a major influence.